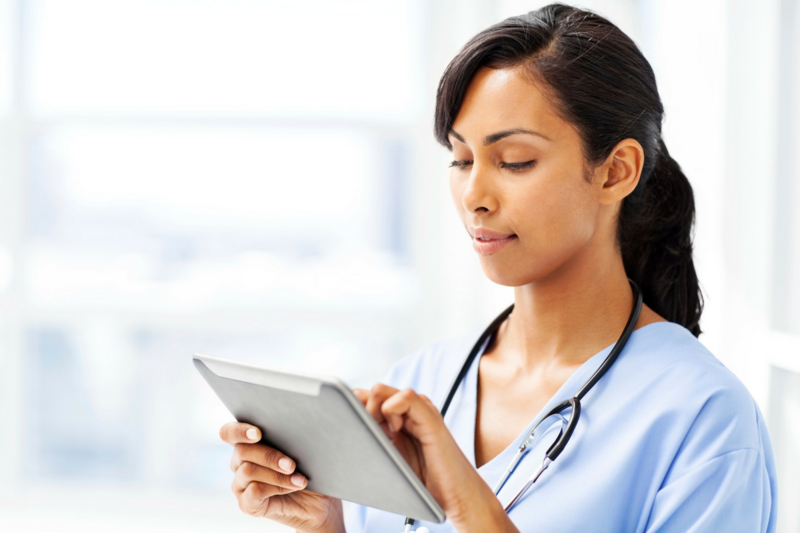 We have an exceptional opportunity for a Registered Nurse in the Baltimore area. This individual will have the opportunity to work in a great hospital as a staff level RN in Pediatrics within the Baltimore, MD area. · Minimum of two (2) to three (3) years of experience working in pediatric nursing, preferably in acute care settings. OUR SERVICES ARE ALWAYS FREE! · Resume preparation services and interview tips. · Communication and feedback from, sometimes hard to contact, hiring managers. · Help finding the perfect position for you, based on your experience and desired location. · Relocation assistance – includes information on the job market, cost of living and more. · Licensing Assistance- specialists to help you through the process. PLEASE CONTACT ME TODAY TO LEARN MORE! 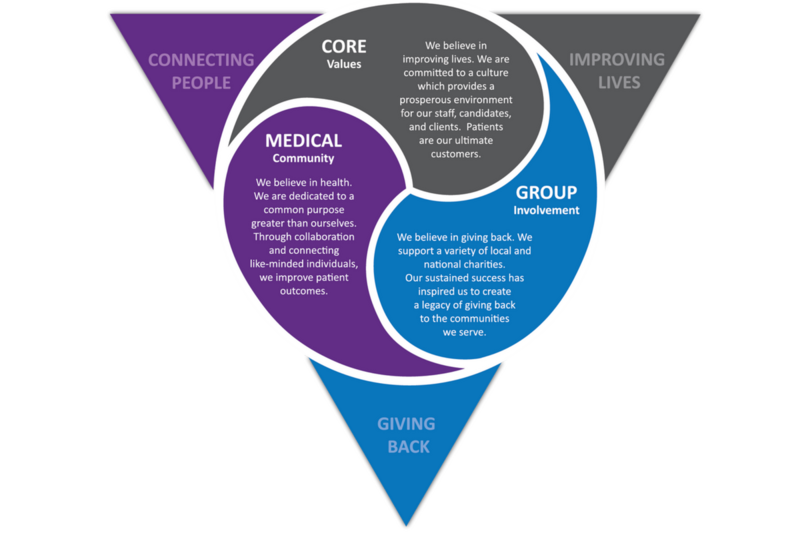 CoreMedical Group is a nationally recognized leader in the medical recruitment and employment industry. We provide staffing solutions to hospitals and healthcare providers in all 50 states, giving you access to top jobs wherever you want to be! Let CoreMedical Group become your trusted healthcare career coach! Our experienced healthcare recruiters will work hard to find you the perfect full-time permanent or travel position, suited to your specific needs. 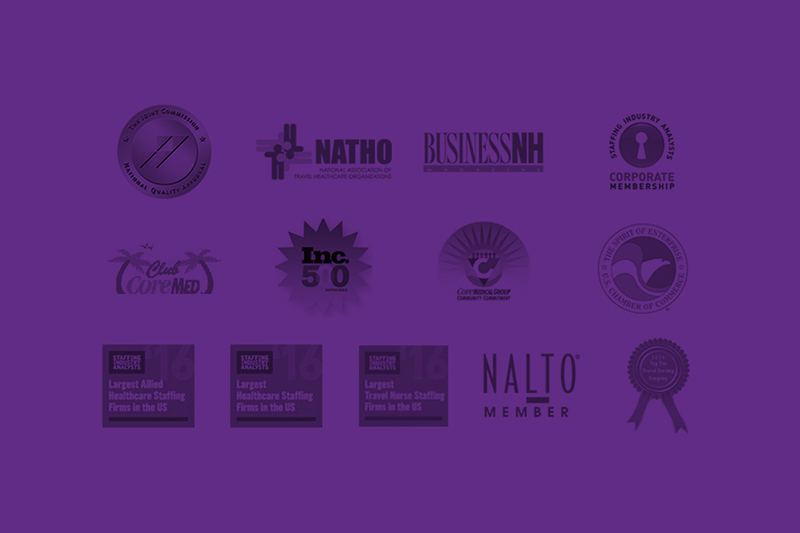 Since we partner with most major hospitals and healthcare facilities in the U.S., we have access to nursing jobs and allied career opportunities in all 50 states. We will provide you with: Resume preparation services Interview preparation and coaching Detailed job descriptions Interview feedback Once you receive an employment offer, we’ll handle all negotiations. From salary and benefits to relocation and sign-on bonuses, we make sure you receive the compensation you deserve. 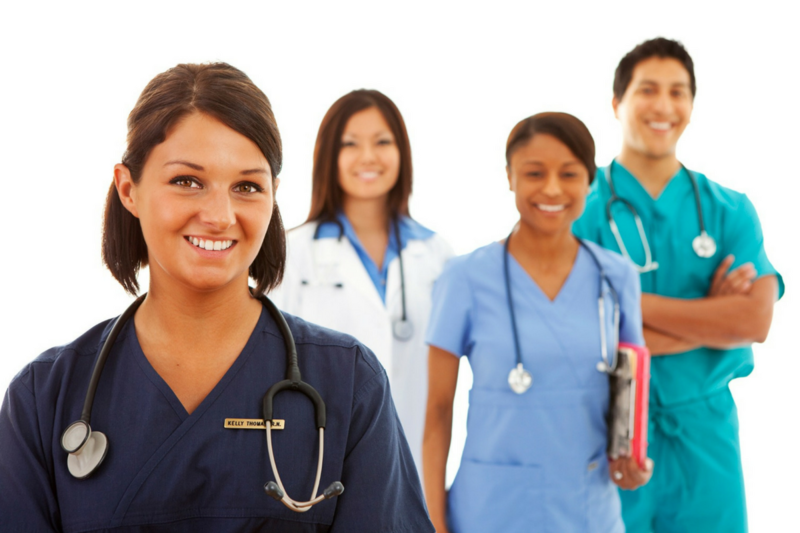 Best of all, our placement services are completely free for healthcare professionals.